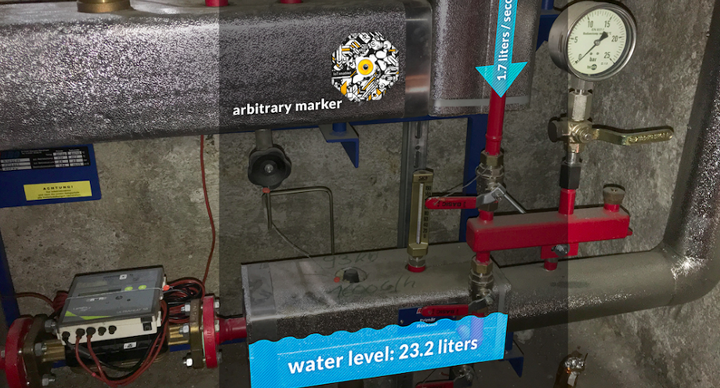 Extended Tracking augments reality beyond target images. 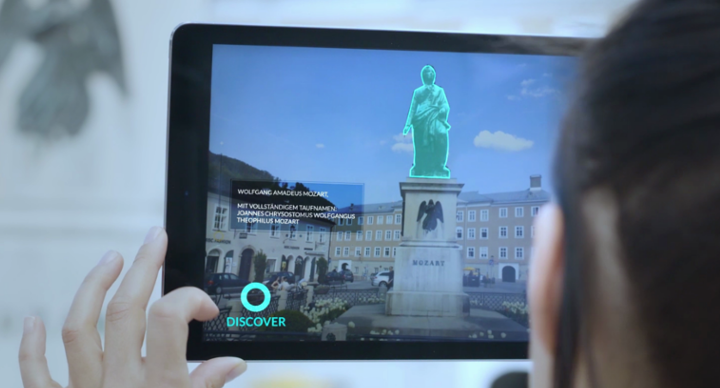 Once the target image or object is recognized, users can continue the AR experience by freely moving their device. They can visualize augmentations even when the target is out of view. This feature combines image, object and scene recognition with the SLAM algorithm at the base of Wikitude’s Instant Tracking. The technology works by looking for features in the environment around the trigger and by tracking how those features change position as the user moves. A traveller could visualize media, explanations and directions around touristic objectives or similar information which are normally not in sight. It can improve tracking in a multitude of use cases: from art installations, sculptures, store fronts, and home appliances, to medical devices, production lines, vehicles and more. Extended tracking makes it possible to enhance the visualization of large objects, even buildings. The user is able to identify a machine based on the initial trigger and the display data collected from different sensors. He may visualize augmented points which require additional attention, as well as notifications of malfunctions. Be it handheld devices or smart glasses, one of the main advantages is the fact that all the information can be precisely positioned.